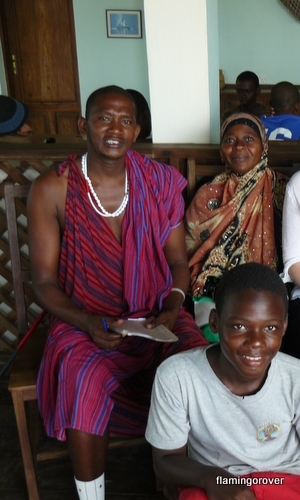 People of many different cultures and religions make up the population of Tanzania, and people of many different cultures and religions populated the adult classes being taught in Jambiani. Being ‘teacher’ for a week was a lovely way to see and meet a cross section of the population. In amongst the mixture of Muslim men and women, Christian men and women, earnest men, flirty men, young boys with the biggest smiles I’ve seen in a while and bleary eyed Rastas there were also a handful of Masai. 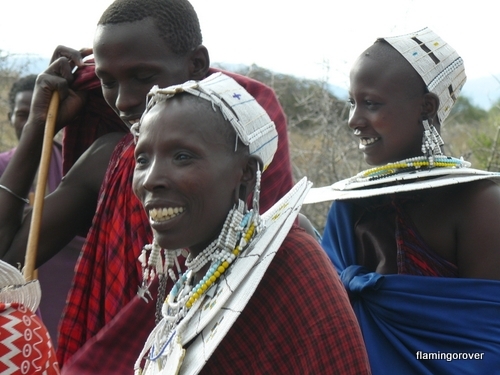 The first Masai man I met in Tanzania was called Maurice. Maurice was friendly polite and worked hard at his English, but instead of wearing the short trousers of the other men of his age he came to class everyday in his traditional dress, with his machete belted to his waist and mobile phone tucked somewhere amongst the draperies. 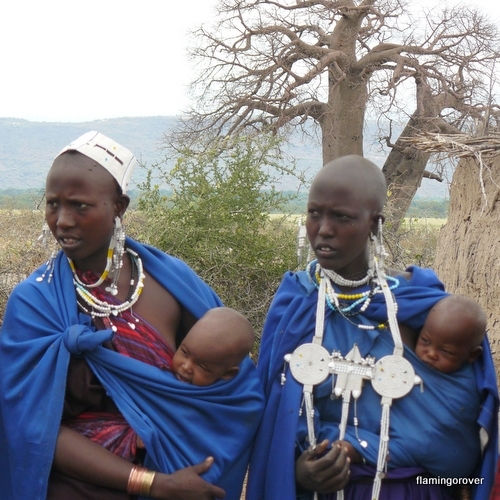 In Jambiani and afterwards travelling around on the mainland it has been the Masai who have stood out the most to me. Perhaps it is the exotic thing, or perhaps it is because they wonderfully satisfy my ever hungry lust for colour. How could you not want to rest your gaze on such a striking group of people, draped in brightly checked cloth and festooned with beads. 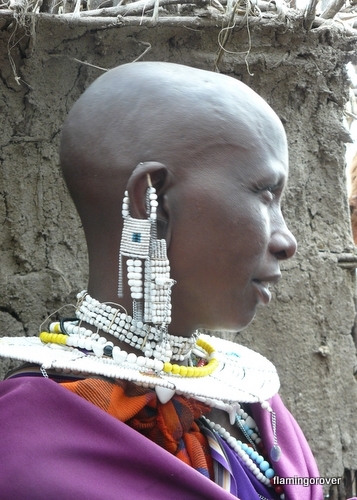 The Masai wear inches of beads on their ankles, elaborate neck pieces, the styling of the women’s crowns designate whether they are married or not, and each distended ear lobe carries a chandeliers worth of baubles. 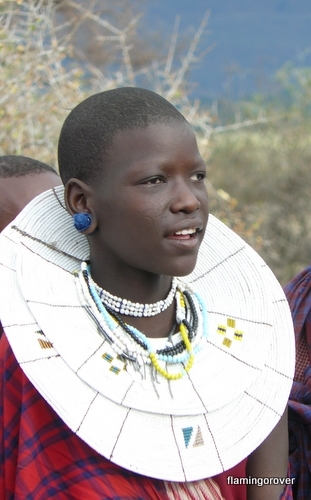 Some jewellery is reserved for ceremonial occasions, but much is worn everyday whilst tending the cattle, and caring for the children. 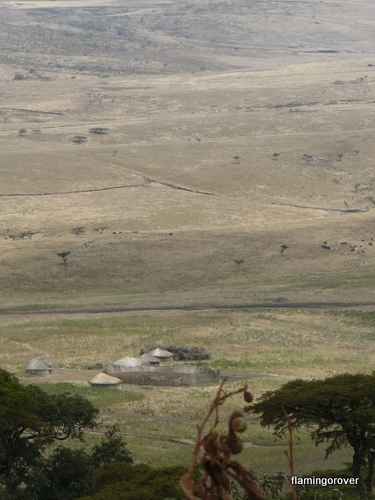 Towards the beginning of our Safari it was arranged for us to visited a Masai community. The small collection of huts is surrounded by a fence built of spiky bushes, and we made our way shyly inside. 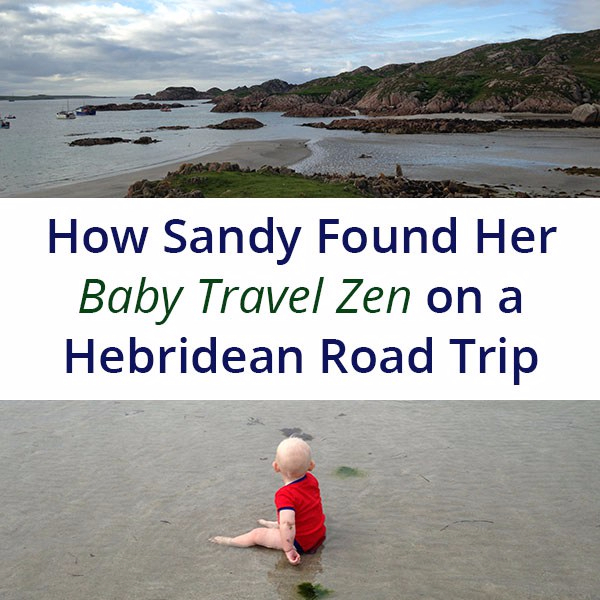 We were greeted by two dozen elaborately dressed men and women (some with babies strapped to their backs) who welcomed us with wild song and a jumping dance. Touring Masai homes and glimpsing elements of their culture was great and I made my first souvenir purchase of my trip, a pair of earrings so I can carry the Masai look with me as I travel. Just when the official tour was winding up, there was an unscripted event. A child had spotted a very large snake headed into one of the houses- and we rushed to the site along with the rest of the tribe. With much laughing and much fear the men darted in and out of the house to ascertain the threat, and then began to smash the foundations of the house with their walking staffs and machetes in an attempt to drive out the snake. 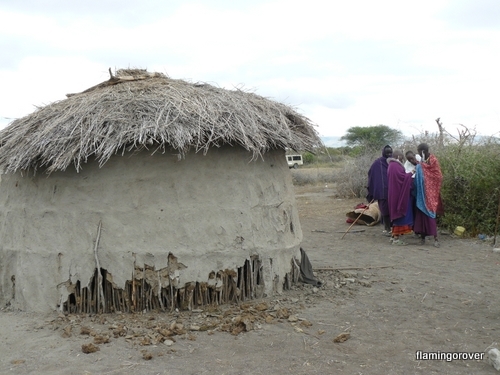 In the Masai tribe it is the womens job to build the houses from sticks and mud, and while the men happily smashed holes in the house the very pregnant owner urged them to stop. 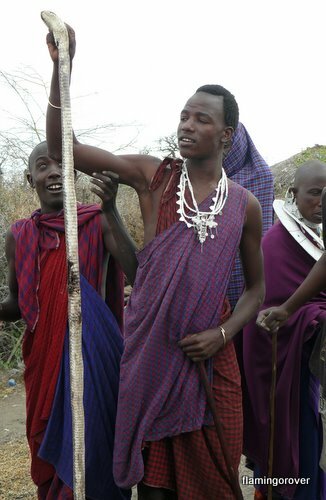 Young Masai men are initiated by setting off in small groups to (illegally) hunt lions, but snakes it seems are much more frightening. Amid much hysteria and talk of burning down the house, and after a few more holes were smashed into the walls, the snake was gradually hunted down and after its head was thoroughly smashed in the Egyptian Cobra was put on display. Everyone was very pleased with the eradication of the pest- though the women were obviously less than impressed that their day would now include extensive repairs. It was fascinating to see the tribe off script. Everyone was very concerned to have the children kept out of the way, but overall the women appeared to be the rational ones, while the men were the ones darting back and forth with big sticks and no plan. 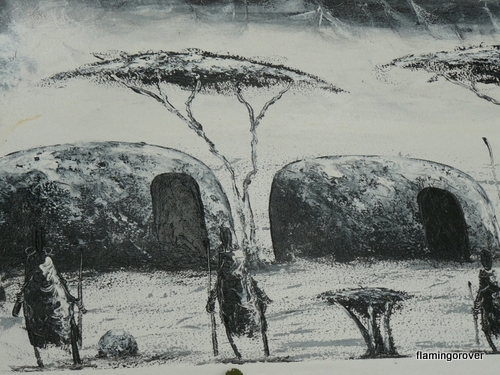 One of the many paintings of Masai sold to tourists. At times it can be hard for a tourist to get a real taste of what a place and its people are like. But in the classroom and in the Masai village I felt like I got a small glimpse of some of the various forms of real life in Tanzania.